In nature there are present certain foods that do not have any waste portion to them, all of its parts are nutritious or have amazing medicinal values. Wheat is one such example; out of the whole plant, wheat germ is the healthiest part that contains majority of nourishment. A wheat kernel consists of the outside ‘bran’, the starchy endosperm (for flour), and the wheat germ- the reproductive part. Wheat germ is extracted from the kernel and eaten in its entirety or can be added to our daily food. 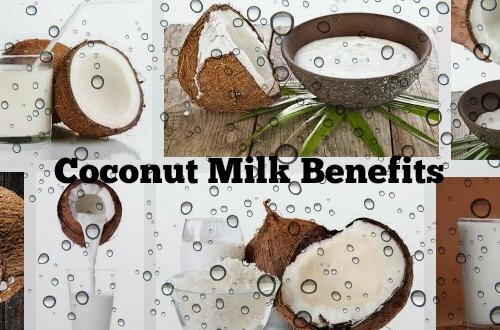 It has bountiful energy, fiber, protein, complex carbohydrates, vitamins like folate, vitamin E, B complex, and minerals like zinc, calcium, selenium, phosphorus; these nutrients interact in numerous ways with the body’s internal system. Adding up of some amount of wheat germ in our diet, can positively boost our immunity and fight against various diseases even heart disease and cancer. Antioxidants destroy free radicals and other disease-causing microorganisms in the human body, reducing the risks of serious illness. 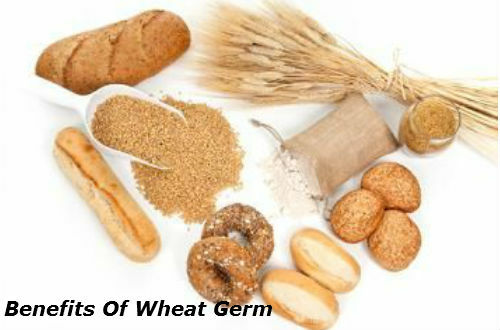 Wheat germ is known to naturally contain high levels of these antioxidants that stimulate the immunity. The risk factors related to coronary heart disease can be reduced by consumption of wheat germ and the health of the entire cardiovascular system can be blessed. Presence of octacosanol reduces cholesterol levels, thereby decreasing chances of strokes and other fatal issues.One can also benefit from the high levels of omega-3 fatty acids in wheat germ which cancel out the negative ill effects of omega-6 acids, protecting our cardiovascular system. It has been researched that wheat germ when added to our food interrupts glucose metabolism at the basic level and inhibits the various kinases from expressing themselves, which may stimulate cancerous activity in cells. Such benefits result in apoptosis (cell death) of cancerous and tumorous cells. The small germ in the wheat will not be very impressive, although its effects are very powerful. The nutrients and vitamins packed in wheat germ can have significant effects on various signs of premature ageing like complexion and tonality and hair loss. As a dietary supplement, wheat germ has amazing benefits. Regular consumption of wheat germ can positively benefit people with skin conditions like eczema, sunburn, dull complexion, wrinkles and diminishing hairlines. The B complex vitamin is vital for cellular metabolism, helping to transform nutrients from glucose, carbohydrates, and lipids into consumable energy for the cells. Protein is fundamental in maintaining healthy muscles, restoring damaged tissues and regulating energy levels within the body thereby aiding in homeostasis and body balance. Protein is a vital dietary necessity for people wanting to increase muscle mass and get in shape and hence consumption of wheat germ is a healthy way to gain that. Folic acid- an important component that ensures a healthy infant for pregnant women is present in the wheat germ. Folic acid is negatively associated with a compound called homocysteine that is predominantly high in wheat germ. Therefore, addition of wheat germ will reduce the levels of homocysteine in your body preventing diabetes. Wheat germ, when taken as a part of a regular diet, increases efficiency in athletic performance as it regulates the biochemical pathways that produce energy, thereby increasing stamina. Women approaching menopause benefit aplenty with the consumption of wheat germ. 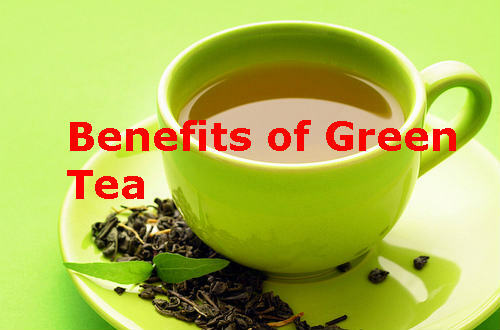 It is said to benefit in soothing severe cramps and work against bloating. It replenishes iron in the body that is lost because of the heavy blood loss during menopausal phase. A little wheat germ goes a long way. It is easy to incorporate it into almost any of our meals; just sprinkle some over your daily breakfast cereal, into the usual yogurt, include it into the shakes or smoothies and let it reveal its wide range of benefits to you.